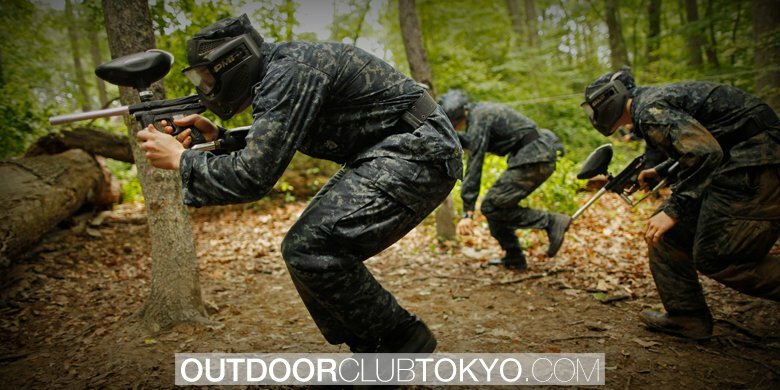 Paintball is a sport that attracts more and more enthusiasts each year. Some practice it for fun, while others take it very serious. There is another category of people that would like to try it, but are afraid that the expenses are too high. Many fear to invest in low cost products as they may break easily and do not provide good quality. When it comes to markers, it is important to know that there are many options and there are many good-quality products that can be found at affordable prices. In order to ease your search, you can find below a list of top 10 cheap paintball guns to choose from. See if the marker is upgradable as you may want to add some extra parts if you become a regular player. JT SplatMaster Z100 Pistol uses a .50 caliber paintball. The quick-release magazine can hold 7 rounds of Ammo. The accuracy is up to 50 feet, and it can shoot over 100 feet. The shooting is straight, and it does not require batteries or CO2. The ammo goes by pretty quick. JT ER2-S Pump Pistol Kit includes an inline feed system that improves the performance. It works with two 12-gram cartridges and a barrel plug. The shooting capacity is of 30 paintballs. CO2 does not last long. JT ER2 Pump Paintball Pistol Kit – Smoke is a great choice for each beginner that wants to enjoy a first paintball experience. It has a smooth pumping action and includes and anti-chop technology. It can be used right after you take it out of the box. The marker also includes paintball pods, paintballs and air. It feels great when holding. Tippmann Gryphon .68 Caliber Paintball Marker is reliable and lightweight. It has a compact design, and it is a great choice for new players. It works with an internal gas line and includes a center feed design. It is rigid, thus durable, with a solid internal structure. It shoots straight and hard. It does not allow many upgrades. 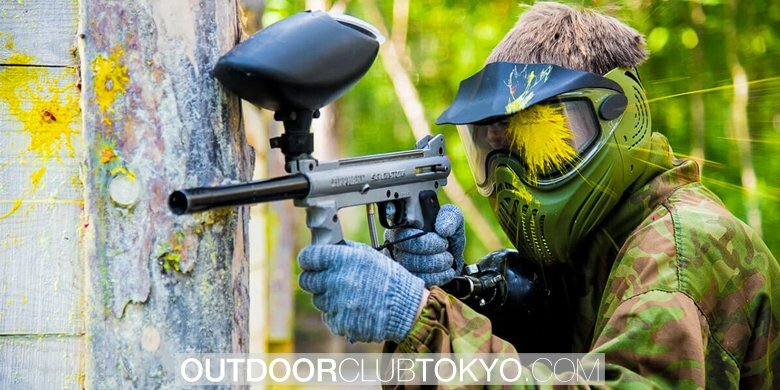 Piranha Paintball Gun R6 is specially designed for beginner players. It is reliable and very durable. It is semiautomatic and has a double trigger. In order to fire it, you need either CO2 or Compressed air. The barrel is made of aluminum and has a muzzle break. It is extremely easy to fire thanks to the double finger trigger. The screws above the trigger may come loose, but they can be easily fixed. Tippmann Gryphon PowerPack .68 Caliber Paintball Marker is lightweight and has a compact design. The ergonomic body makes it extremely easy to shoot. The internal structure is made of metal, thus it is solid. The CO2 bottle included in the kit is empty. Tippmann 98 Custom Ultra basic Platinum Series .68 Caliber Paintball Marker has a split receiver design. It is very easy to clean and reassemble. The picattiny rails make it easy to upgrade. It is very stable thanks to the vertical front grip. It works with CO2, compressed air and nitrogen. Shoot well even on long distance. It consumes air pretty fast. TIPPMANN 98 Custom Paintball Marker is a semi-automatic option for paintball enthusiasts. It is fully customizable, so it can be used for a long period of time. It is durable, thanks to the all-aluminum die-cast receiver. It is a light gun. There may be some splash of paint on it, but it can be cleaned. JT Tactical Ready to Play Paintball Marker Kit is designed for all types of levels. 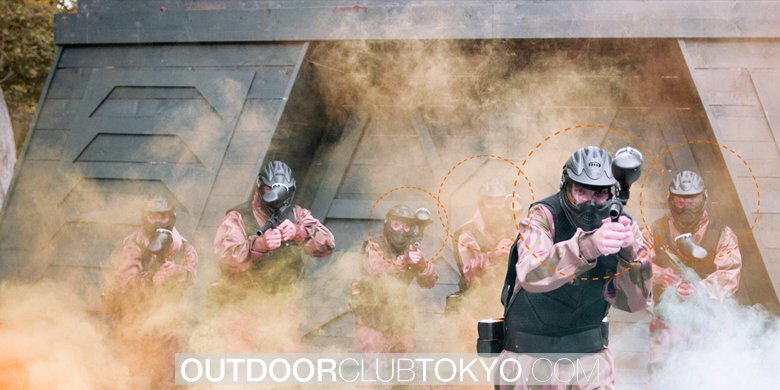 The paintball gun is compatible with CO2 and high-pressure air. All the elements match the same color scheme. The set also includes 50 paintballs, so you can use it as soon as you receive it. The gun has a great safety. The gun is a bit heavy. Spyder MR1 Tactical Paintball Marker Gun SNIPER SET includes everything you need in order to start practicing paintball. The marker is very stable and highly accurate. The goggles include a hard plastic mask for extra protection. There may be some problems with some parts after frequent use. 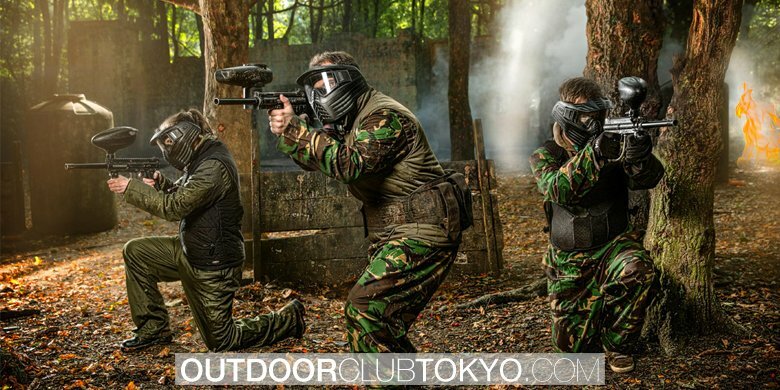 As can be seen, there are many cheap Paintball guns available. All you need to do is take your time and find the one that matches your needs best. If you are looking for a medium expensive one than Tippmann Paintball Gun is the right option. Take your time, analyze the offer and enjoy a great experience.